Black Sparkling Evening Clutch | Sung Boutique L.A. 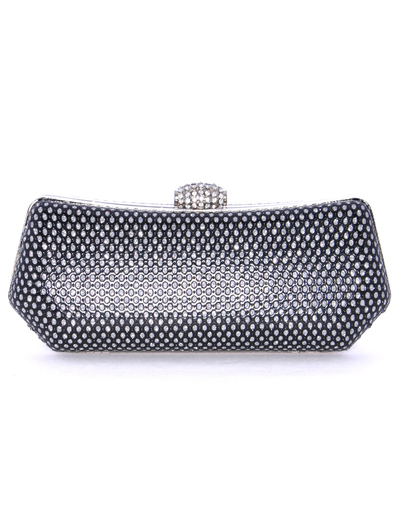 This truly is the must have elegant evening bag. Sparkling all over with rhinestone clasp closure. Available in Black, Silver, and Gold. - Dimensions (inches): 10 W x 4.5 H x 2 D.
- Shoulder chain strap drop: 23 inches. - Wrist chain 4 inches.